-Yamaha wanted to make the 2019 more capable and comfortable for eastern conditions and they’ve succeeded. The YXZ’s tractability on difficult tight woods trails in Alabama was excellent. Thanks to a new lower first gear, you don’t have to be an aggressive driver to master tough trails with it, but there’s an insane amount of performance on tap for drivers who can use it. -The 2019 Sport Shift model’s new gearing and shift programming are expected to more than double clutch life compared to the previous model. 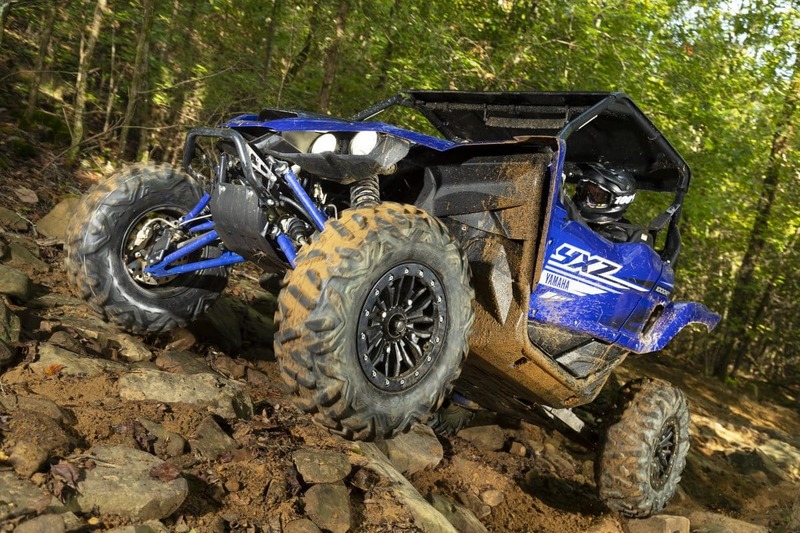 -New springs, shock valving and 29″ tires give the 2019 YXZ excellent ride quality, even in tight, bumpy eastern conditions where speeds are often lower than out west. Previous YXZ suspension favored fast, aggressive driving in more open, high speed conditions. The new settings make the ride more compliant but it’s still firm enough for fast, highly skilled drivers. 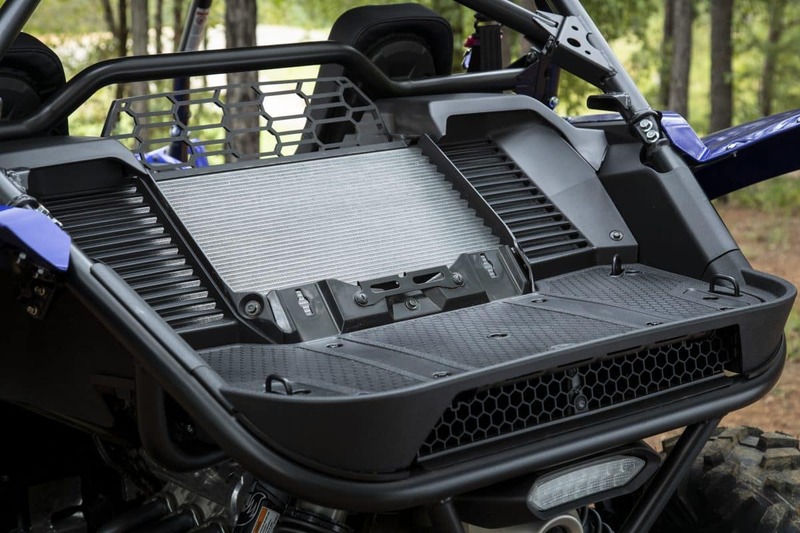 -The new rear mounted radiator ends radiator clogging when following other vehicles in muddy conditions and eliminates heat from the coolant lines that ran in the driveshaft tunnel between the seats on previous YXZs. The new radiator is also much larger than the previous one. –A new cage profile makes the vehicle easier to enter and exit. 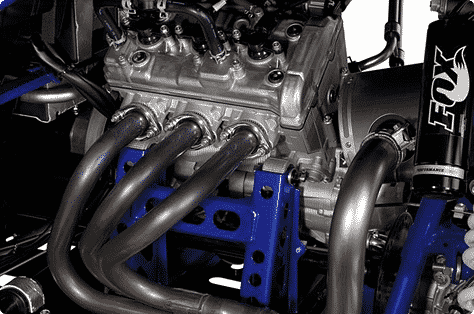 –The 3-cylinder, 12-valve, double overhead cam engine makes power across a huge rev range. It comes on hard at high revs and revs higher than other UTVs. The broad power spread and the ability to choose your own gears lets you make the YXZ respond as abruptly or as smoothly as you like. 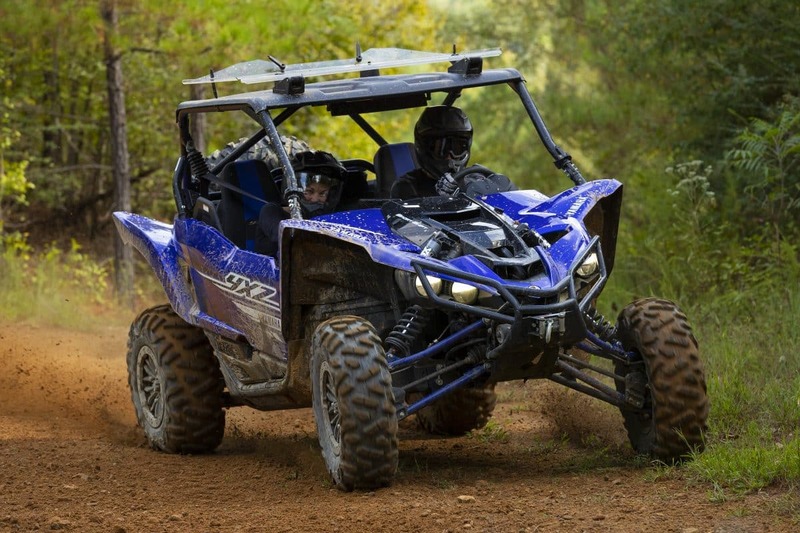 -Look for the full test of the 2019 Yamaha YXZ1000R SS SE in UTV Action’s December issue!